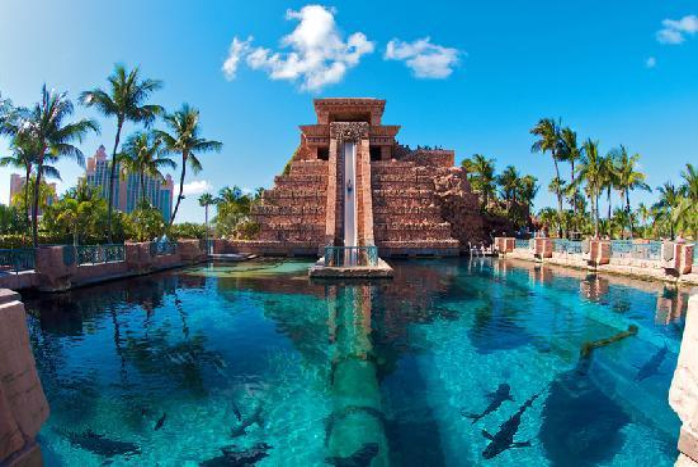 This fantastic slide is built as part of the Mayan Temple aquarium at the Atlantis resort in the Bahamas. 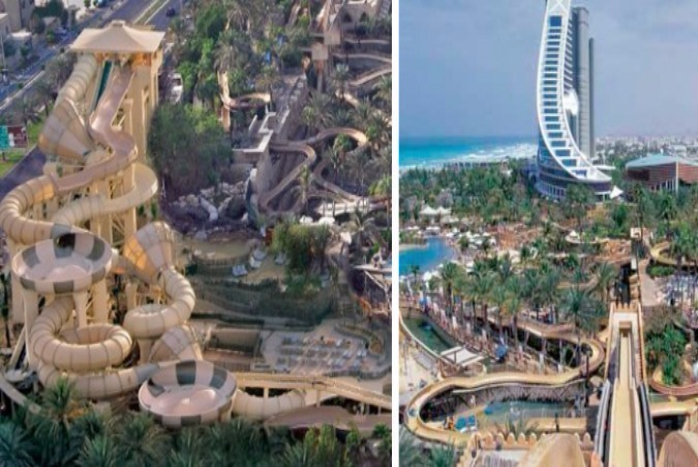 The water slide drops riders 60-ft. from the top of the top of the temple straight to a shark-filled pool. Tantrum Alley is a triple tornado thrill water ride set in Dubai’s Wild Wadi waterpark. If you dare to visit the park, you may get the chance to have a one whole minute of spinning, dropping, gut-wrenching excitement while riding the Tantrum Alley. 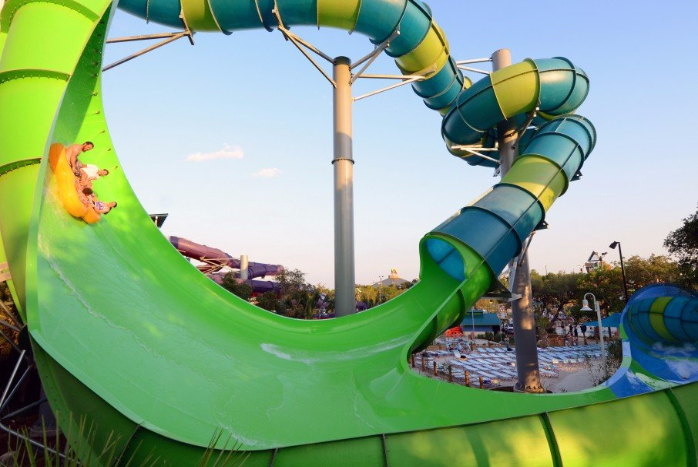 The 78-foot family clover-tube ride is located in San Antonio, Texas at the Aquatica Water Park. 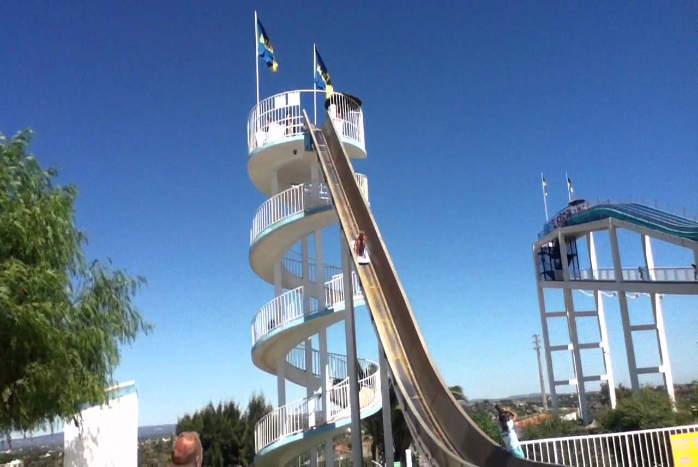 It features a family clover-tube ride, a seven-story drop and, finally, a near-vertical “wave” section. 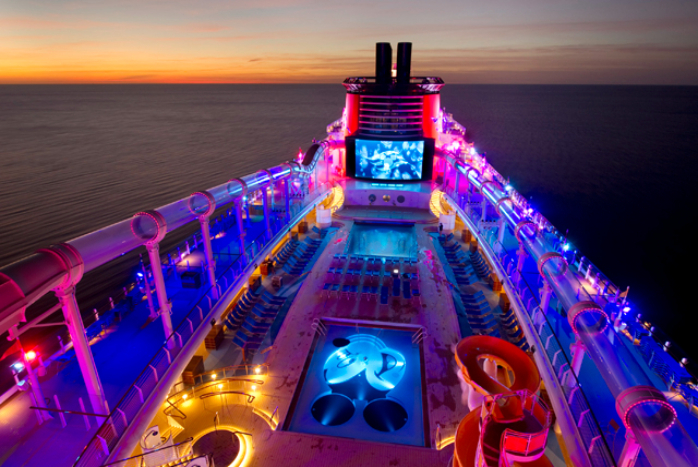 The Aquaduck is a one-of-a-kind water coaster built on the deck of two Disney cruise ships, “Disney Dream” and “Disney Fantasy.” It is 765 foot long and is built on 46-foot tall stilts. Not only will you enjoy the ride, but you will also get to enjoy outstanding views of the ocean when you get to ride the Aquaduck. If you are planning to visit the UK, this is one exciting ride you need to check out. The Kamikaze slide will plunge you down a nearly vertical 80-foot drop reaching speeds of up to 30mph. You have to follow a couple of rules, including the height (1.2m) and weight (21 stone or 133kg) restrictions to enjoy the thrilling ride, however.